No matter the size of your business enterprise, it is essential to have exit signs and emergency lighting present. Both are part of a comprehensive safety system that keeps your employees, clients and your business safe. 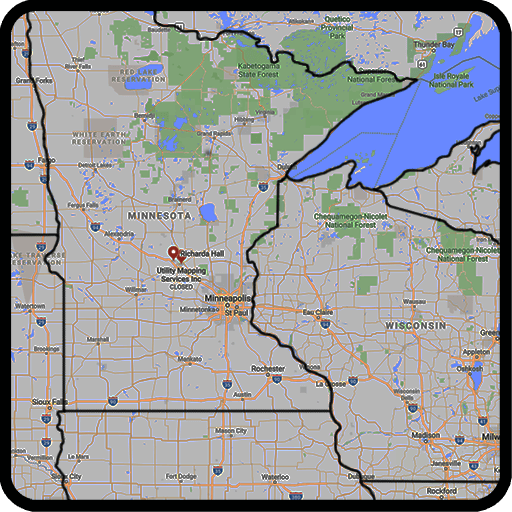 Northland Fire provides commercial and industrial clients in Wisconsin, Minnesota, North Dakota and Upper Michigan with the exceptional products they need to guarantee safety and security. 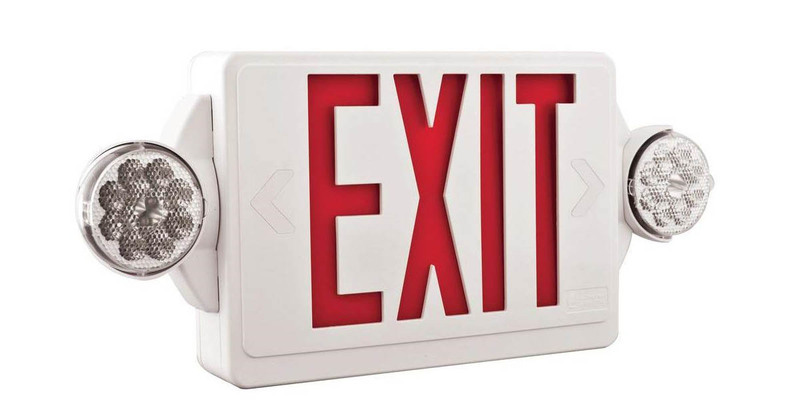 Easy Way Out: Use exit signs equipped with emergency lighting to provide employees and anyone else in your commercial building with an easy way of leaving the premise. These signs clearly show where exits are located in the event of a fire, gas leak, or other dangerous situation. Signs must be clearly visible at all times. Regulations: Keep up with federal and state safety regulations via exit signs featuring emergency lighting. Signs must be at least six inches tall and two inches wide according to federal regulations and feature a reliable illumination source. Failure to install illuminated exit signs may result in fines and other problems with your local safety inspector. First Responder Assistance: Install exit signs with emergency lighting to help first responders find their way in and out of your building during a fire or other dire situation. Illuminated signs help ensure everyone gets out of the building quickly and safely. Just like fire extinguishers, emergency exit lighting is required to inspected and re-certified on an annual basis. Northland Fire has trained technicians to satisfy this requirement. Keep employees safe and pass safety inspections with exit signs and emergency lighting from Northland Fire. Northland Fire offers everything you need to maintain a safe facility, including fire alarms and extinguishers, fire systems, hood cleaning services, and more. Learn about their safety products by exploring our website.